Free Spirit Fellowship is definitely a family oriented church. 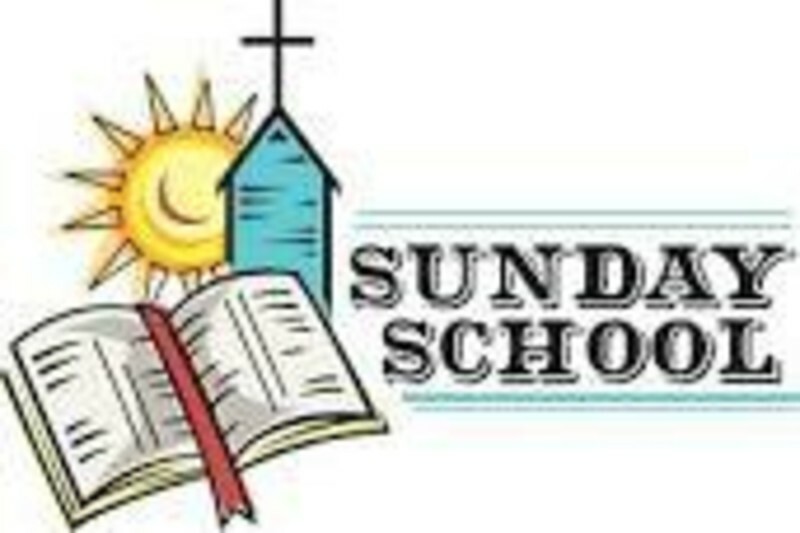 We strive to provide an excellent Sunday School program. We have classes ranging from the ages of 3-15. Nursery is provided Sunday morning and Wednesday evening. We have Bible classes the 3rd and 4th of each month for children 6-13. We encourage Bible reading through various programs. We truly believe that if we "train up a child in the way he should go: and when he is old, he will not depart from it."